MAD MINUTES – A Great Way to Help Students Develop Note Reading Abilities! Mad Minutes help students develop their note reading ability. Mad minutes were invented by math teachers to help children develop instant recall of math facts. In music, Mad Minutes are timed drills to practice letter names. As the students enter the classroom give a mad minute and a pencil to each student. Usually I hand out the papers, and the first student in line gives out the pencils. 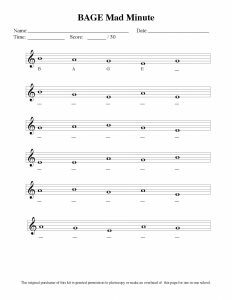 If students are learning BAG songs on the recorder, they should be completing a BAG Mad Minute. As they learn to play more notes, add the notes to the Mad Minute. Start the timer, and tell the students to “GO!” Tell the students to call out “Done!” and raise their hands when they are finished. Then, you tell them how many seconds or minutes and seconds it took them to complete. I like to do a mad minute at the start of every recorder class. In the Recorder Resource Kit there are two BAG mad minutes, then the mad minutes add a note. When you are working on BAG songs, use the BAG mad minute. When you start on the low E, use the BAG E mad minute. Use each mad minute more than once – lots of repetition is needed for students to develop instant recall of note names. Students try to improve their best time. It’s not competing against others in the class – they are competing against themselves. This has been really engaging for my students – a great way to start off the class. Watch the video to see the level of engagement! If you have students taking private lessons, make them harder mad minutes. If they take piano, I give them a mad minute with treble and bass clef – and the piano teachers love me for it. Where can you get Mad Minutes? Mad Minutes are included in the Recorder Resource Kit. We’ve just lowered the price of the Recorder Resource Kit with Projectables (PDF and videos!) to $40! 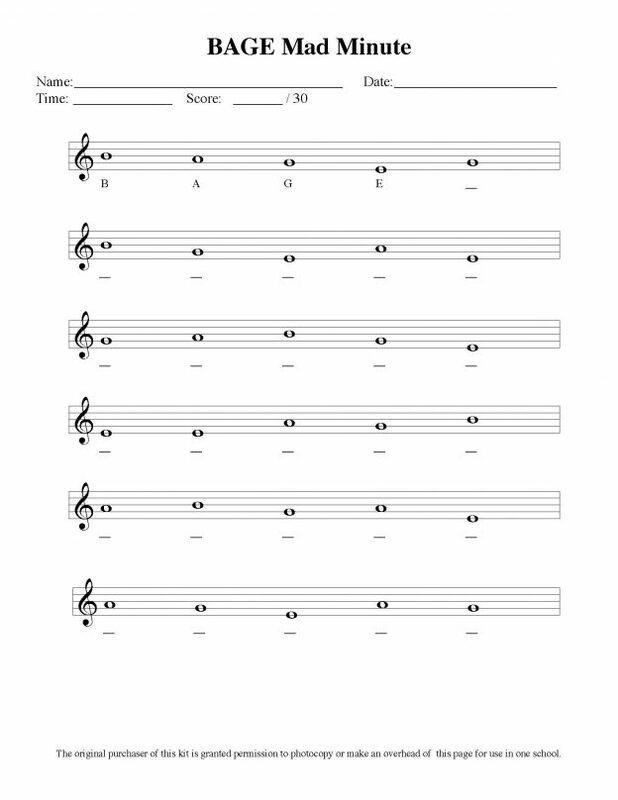 The Recorder Resource Kit include 38 songs in regular AND Kids Notes notation. The songs are sequenced as follows: BAG E D C’ D’ F C. The kit includes many extras: practice bugs, composition template, quiz, rubrics, theory worksheets, and note name flash cards. It’s available as print and/or download. 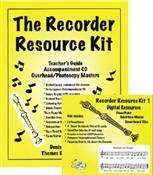 The Kit includes instruction on how to do a Recorder Karate program with selected songs from the kit. But there are far more than test pieces in the kit – this is a carefully sequenced collection, so your students will learn to read music – they won’t just learn to play a test piece by rote. All the songs that are in the Recorder Resource Kit are given twice – regular notation and kids notes. With Kids Notes, the letter name is imprinted right on the note. You can make kids notes booklets for your students who struggle – helping them to keep up with the class. Kids notes are a huge help to students who still struggle – even after completing many mad minutes. The projectable PowerPoints, PDFs and movies in the Kit project both regular notation AND kids notes. Kids notes are much better for the kids than writing letters under the song. When kids pencil in notes, all they look at is the pencil. With Kids Notes, they see the placement on the staff and they read the rhythms – and easily transition to note reading when they are developmentally ready. 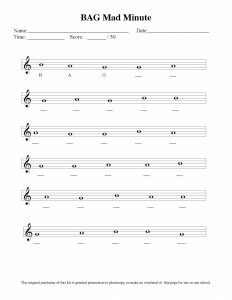 This entry was posted in Recorder and tagged beginning recorder method, best online curriculum, Denise Gagne, how to teach recorder, Musicplay, recorder mad minutes, teaching recorder on January 15, 2018 by Denise Gagne.